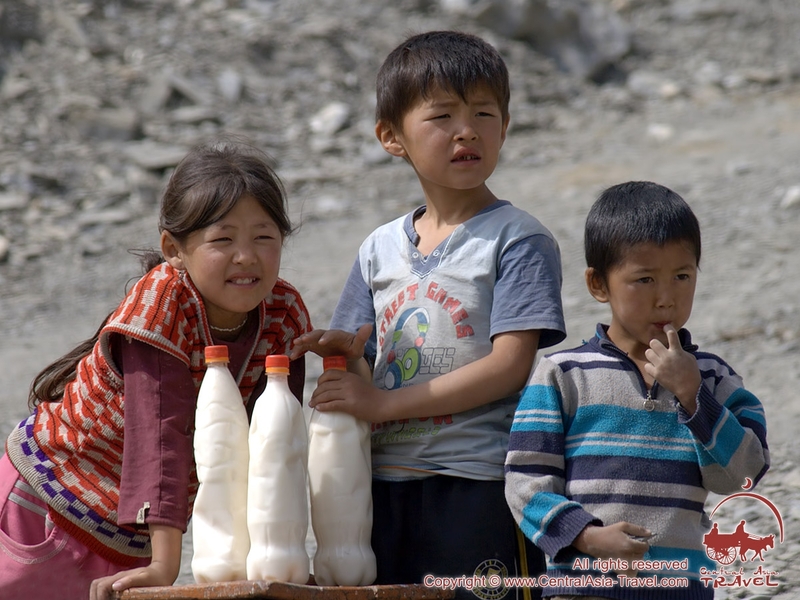 Which, in your opinion, is the best beverage to quench your thirst in the unbearable Asian heat? Russian kvass? Mineral water? Hot green tea? Or, perhaps, koumiss (also spelled kumiss or kumis) with its peculiar taste? Sourish and sweetish, slightly intoxicating and instantly invigorating, smacking at once of kvass, kefir and even wine, authentic koumiss has a rather specific flavour, which may cause dislike in those who drink it for the first time. 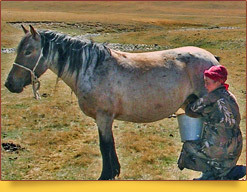 However, after you have tasted it several times you will appreciate this ancient beverage of Asian nomads, who knew a lot about horses and exhausting heat, and realize that there is no better thing to satisfy your thirst on a hot summer day, particularly if you are somewhere in a steppe or in the mountains. 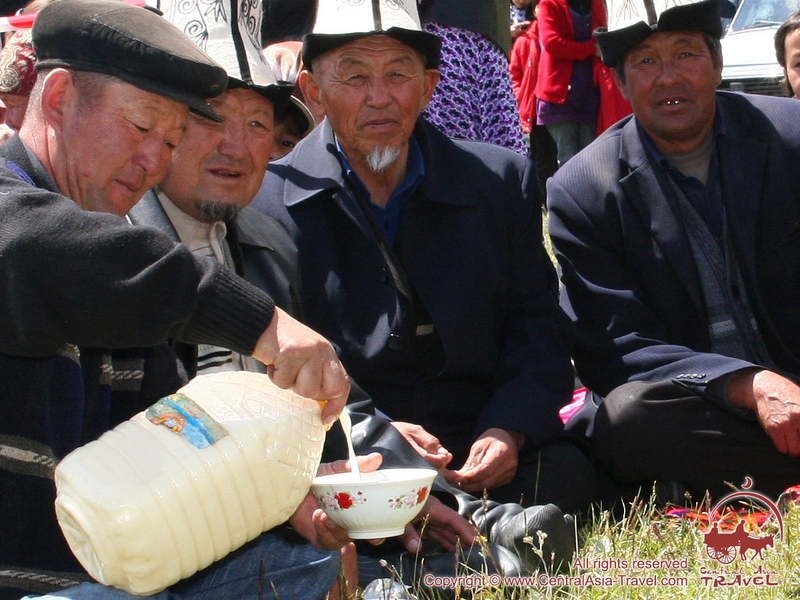 Koumiss originates in Mongolia and Central Asia, where the nomadic people have been making it since the pre-Christian era, keeping the recipe of this curative beverage in complete secrecy. 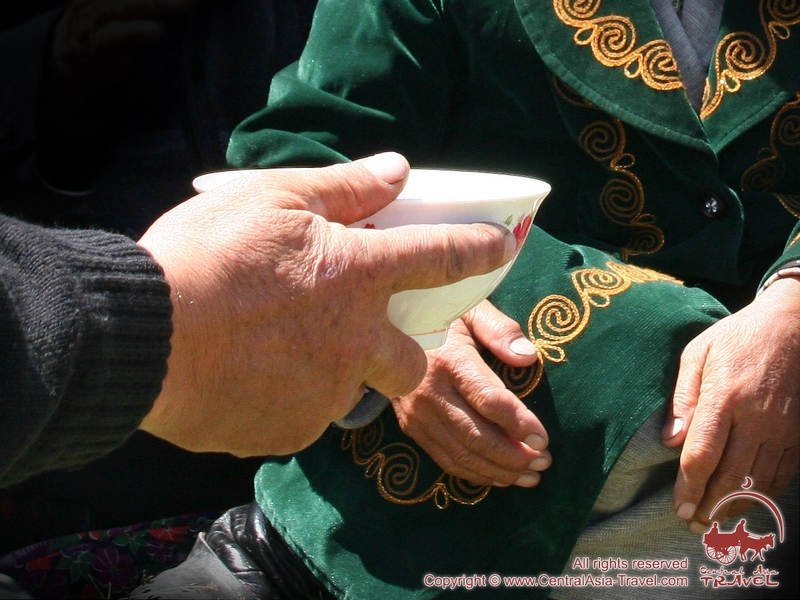 The beverage of nomads and cattle breeders, koumiss today is a popular drink in Kazakhstan, Uzbekistan, Tajikistan, Kyrgyzstan, Mongolia and Bashkiria. 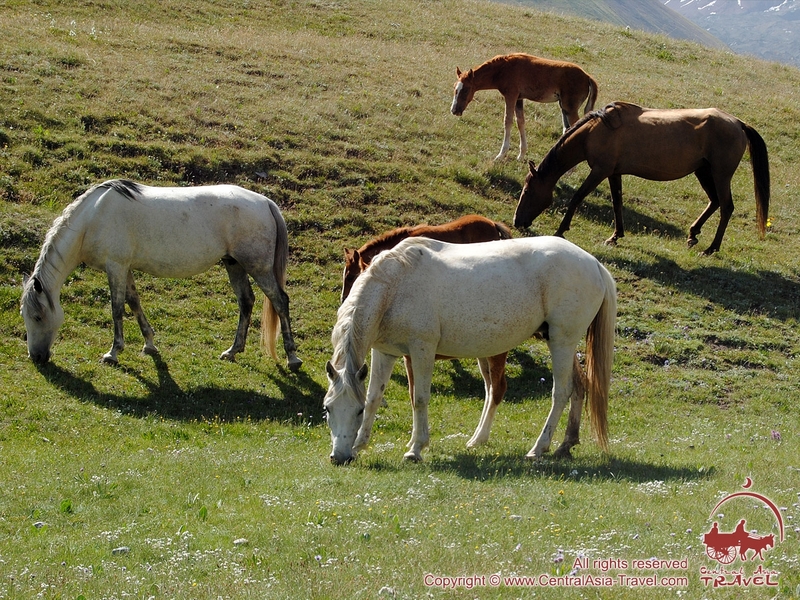 The Mongolians, for instance, even celebrate the holiday of the first koumiss – a day when mares feed their foals for the first time in a year. Mare’s milk is the basic ingredient of classic koumiss. 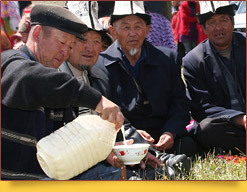 However, in some regions koumiss is made of camel’s, goat’s or cow’s milk. A special enzyme added to the milk turns it into a delicious reinvigorating and refreshing drink. Authentic koumiss is rich in proteins, fats, vitamins (B1, B2, C and biotin, as well as pantothenic and folic acids), calcium, phosphorus and many other chemical elements and agents good for health. Microelements in koumiss help satisfy thirst and restore the microflora of the gastrointestinal tract. Since 1850s koumiss has been used in folk medicine; once there even were special clinics dealing in koumiss therapy, which were highly popular among people. Later, the orthodox medicine also recognized koumiss’s salutary properties, which were used to cure pulmonary tuberculosis and other respiratory diseases, as well as anaemia and some gastrointestinal disorders. 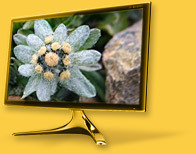 Koumiss is produced only with the use of environmentally friendly material. It is preparedin wooden barrels, where it is stirred with a special wooden stick.